Leftover mash potato seems to be a regular thing in our house, yet Isabella doesn't really like it by itself. Whenever there's a food that she doesn't really like I become determind to give it to her in a way that she will like. There aren't many foods she doesn't like, but plain mash potato is one of them. 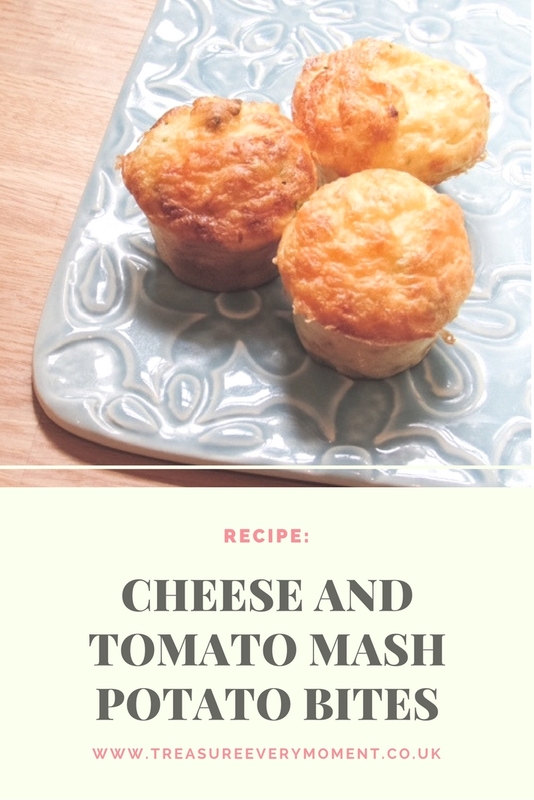 So I made these cheese and tomato mash potato bites with the aim of getting her to eat mash potato and it worked! 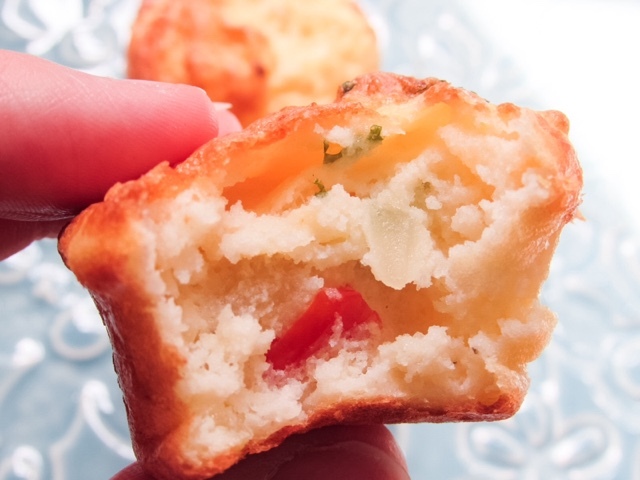 She absolutely loves these and they've been perfect for picnics. You could mix up what you add to the mash potato - different types of cheese, variety of vegetables, herbs etc. Let your imagination run wild! 1) Preheat the oven to 180'C. Mix the mashed potato, cheese (leaving a small amount to sprinkle on the top), coriander, cherry tomatoes and eggs together in a bowl. It would be a thick runny consistency. 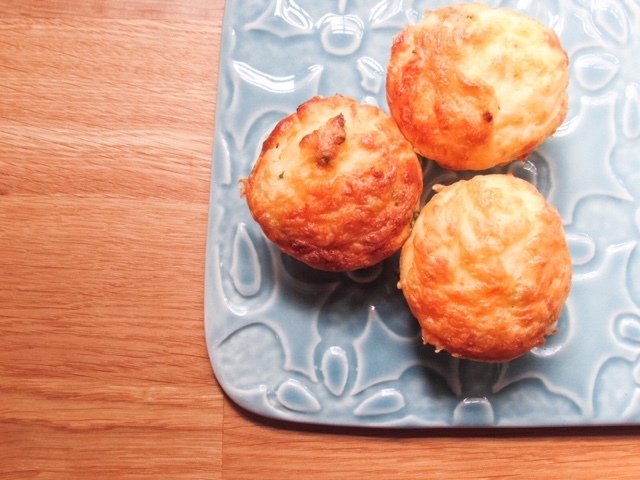 2) Spoon into a silicone mini muffin tray, sprinkle with the leftover grated cheese and bake for 20 minutes, or until golden brown. 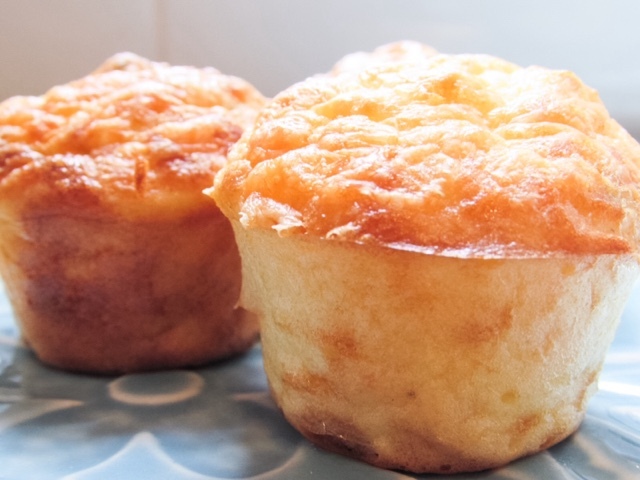 What are your tips for using up leftovers?